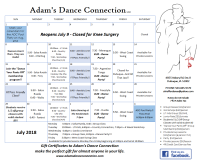 Adam's Dance Connection is a full-service social and competitive ballroom dance studio; specializing in Latin, swing, country, club, line dancing, bridal, and almost all things movement for ages 0 to 100+. 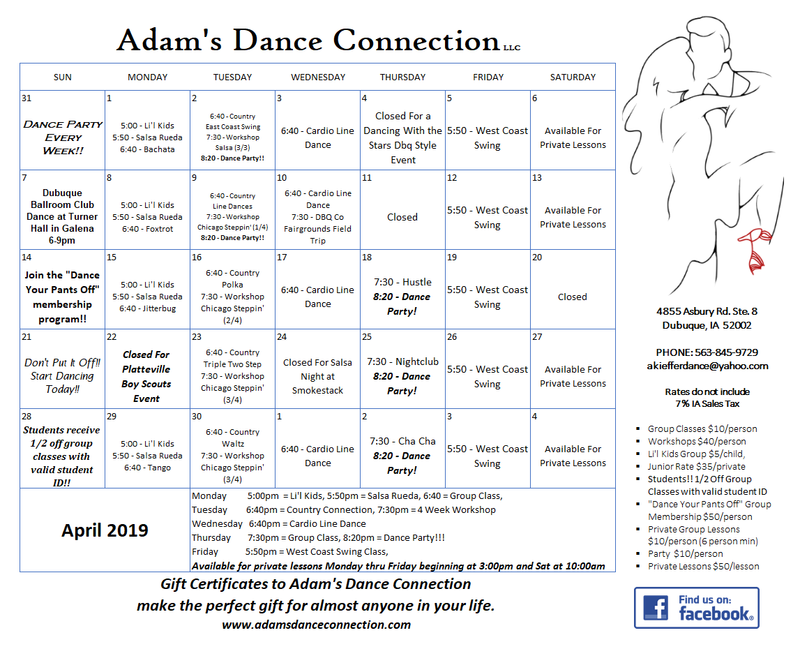 Adam's, tried and true "connection method" of instruction is unlike any dance lesson you've ever taken. With very little effort and a whole lot of fun you will be dancing in no time! 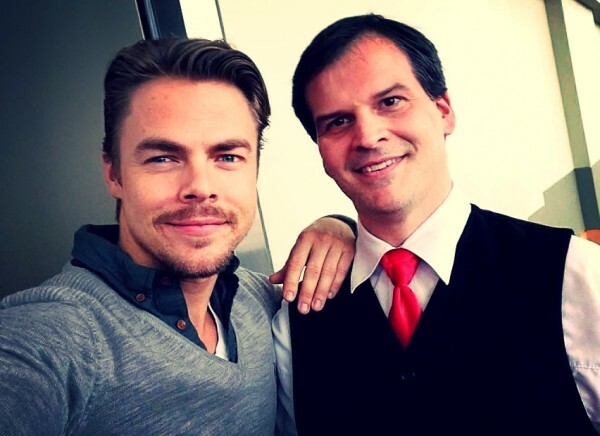 Adam will not only teach you dance steps, but he will connect you to the control of necessary movements, for almost any activity, through dance. "Shouldn't you start dancing for the rest of your life, today?" ​Are you stuck in a gift giving rutt? Ballroom dancin will add years and years of fun for anyone in your life! Give the gift of dance to your special someone any time of year. Please download this months group class calenar. Purchace gift certificates for your loved one by the lesson in any dollar amount!! 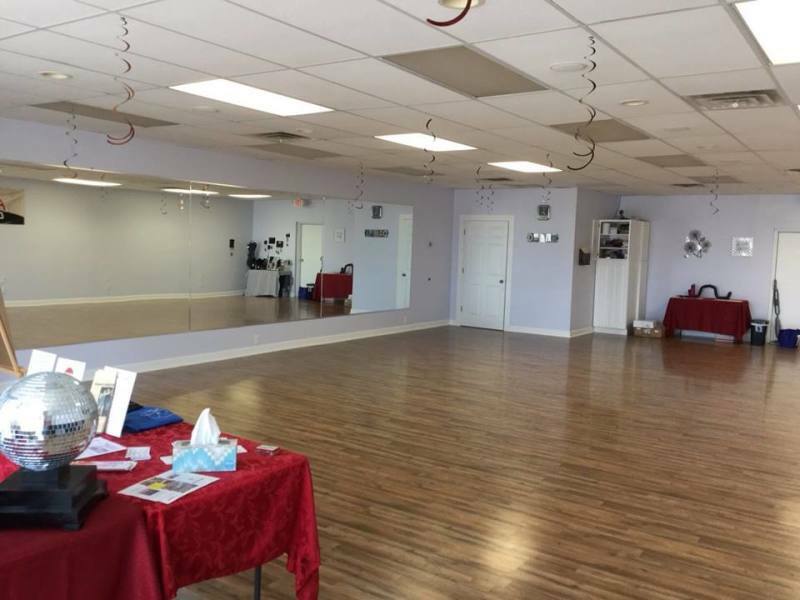 Free Group Class for your birthday?!? Do you or someone you know have a birthday coming up? Well then, have I got a great birthday present for you!! You and a friend are invited to Dance Your Pants Off for a FREE group class lesson during the month of your birthday with a valid ID! That same friend could also bring you in to piggy back on their birthday class..
All you have to do is mention it! Has your birthday already passed? No Problem!! I will also accept any past 2019 birthdays for this offer. Happy Birthday to You!! **One free piggy back lesson per person per year. Do you teach dance or fitness classes? Are you a teacher looking for a great place to start taking clients of your own? How about a fresh location for your vendor fair? If you are a photographer looking for a quiet space with multi colored lighting for your next photo session then this may be the connection for you. 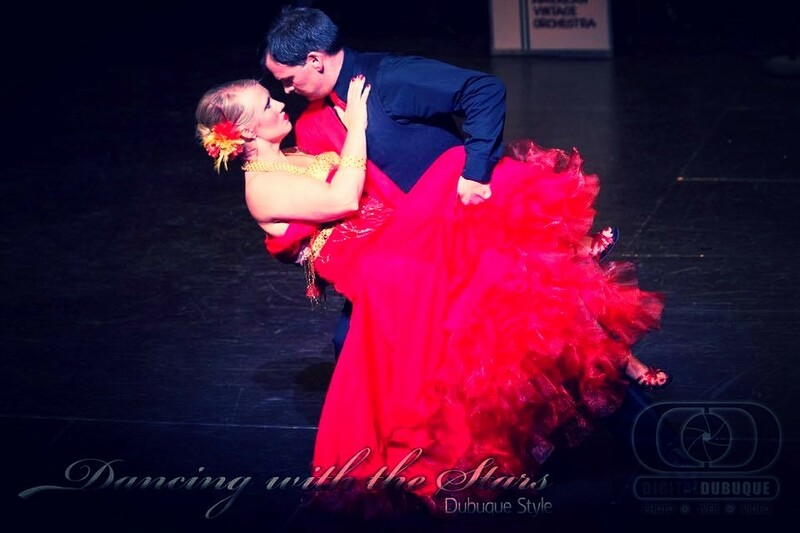 Come check out my ballroom and see if it would work for your next class/session. Please email me at [email protected] for details.